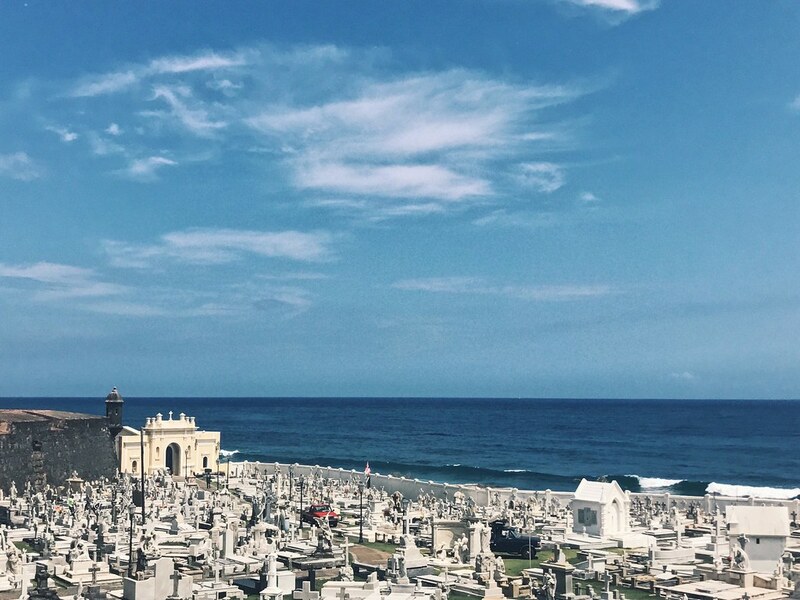 I have been looking forward to writing about Puerto Rico for a long time now. 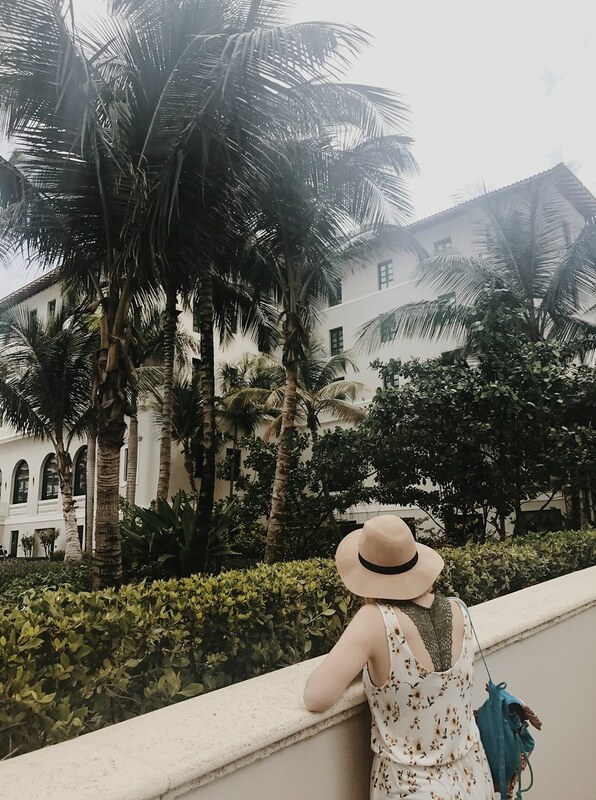 However, between the time I visited and the time I am writing this post, as many of you know, Puerto Rico was hit by Hurricane Maria and has since began the process of rebuilding after the devastation. 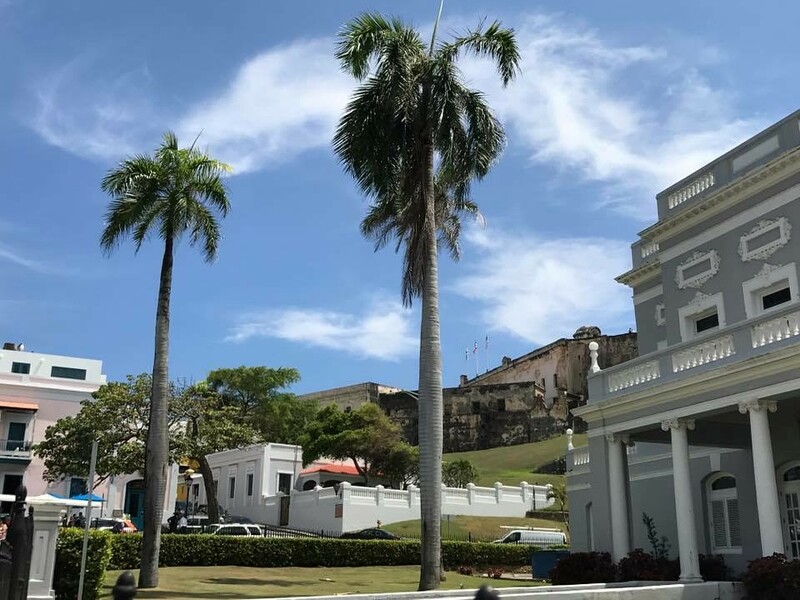 San Juan’s travel and tourism industry, specifically, has begun to regain its stride and electricity has been largely restored. I would recommend booking reservations in advance in this area in particular due to the influx of travelers eager to enjoy the restorations. 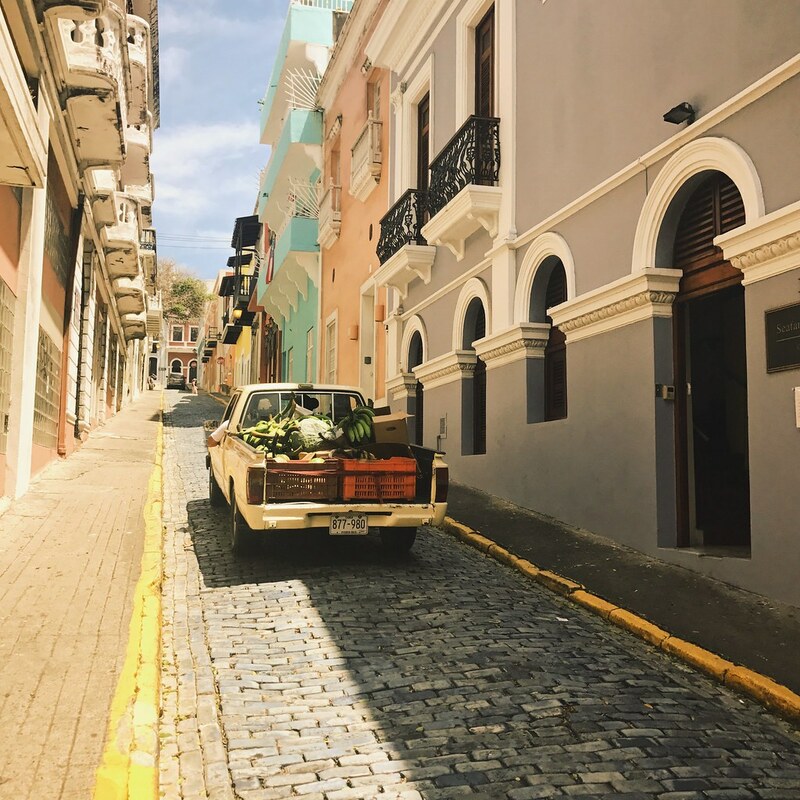 Tourism in 2018 is what Puerto Rico needs more than ever so there is no better time to pack your bags and visit than right now. 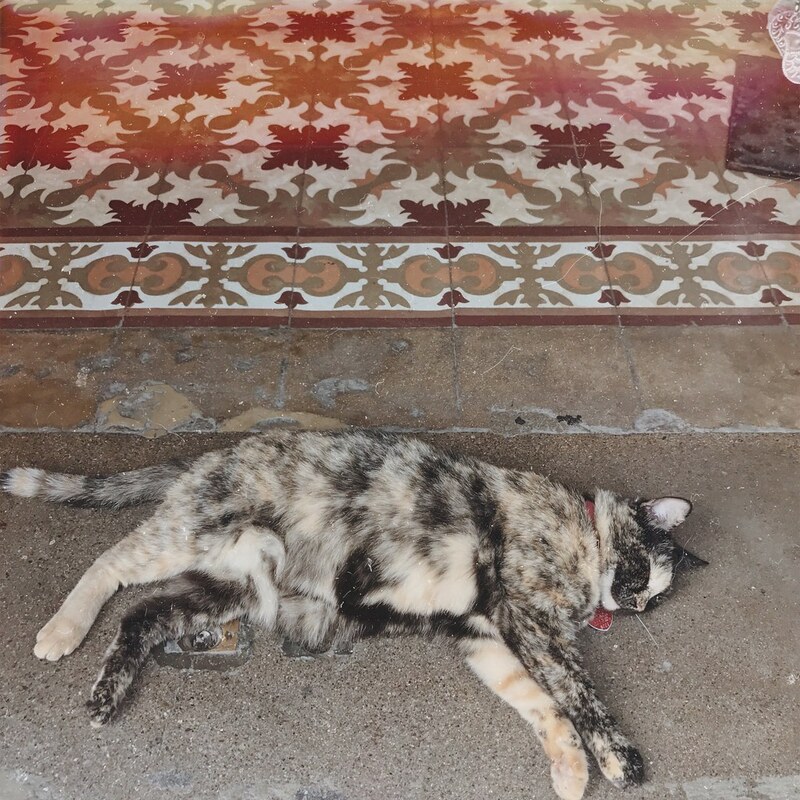 Support the Save a Gato foundation! Visit the forts! 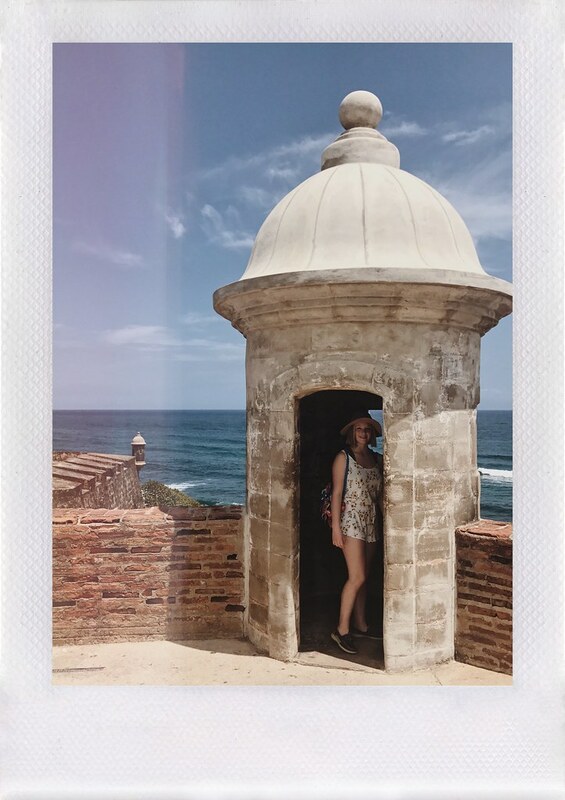 Exploring both El Morro and Castillo de San Cristobal were among my most favorite experiences on the island. 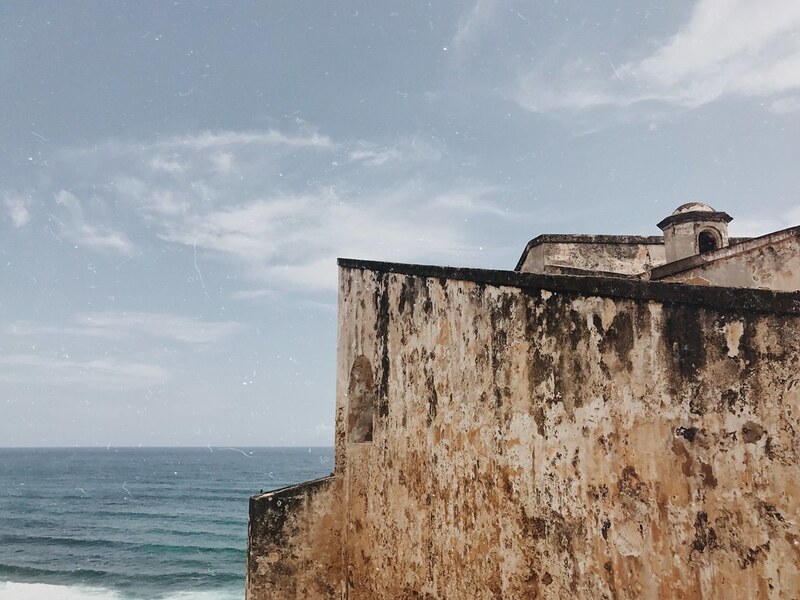 El Morro, built between 1539 and 1589, sits on the San Juan harbor and offers some of the most sought-after views of the Atlantic Ocean on the island. 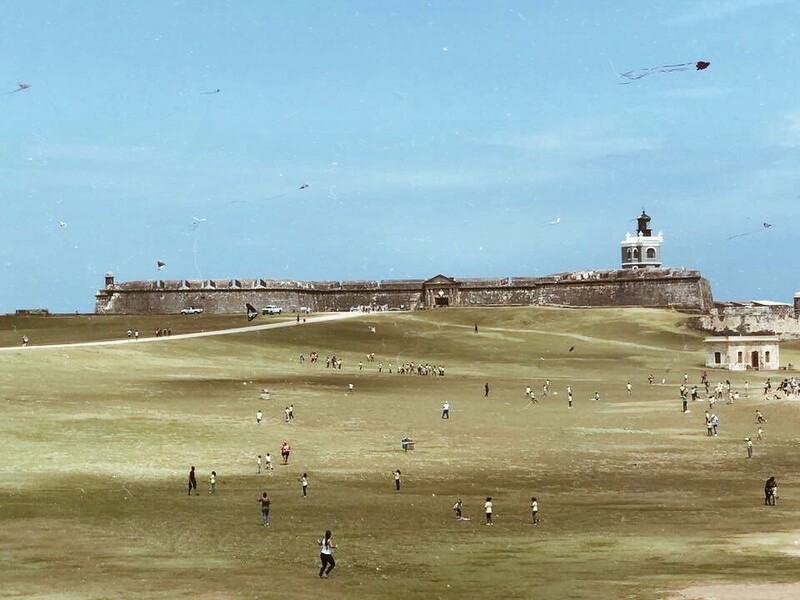 El Morro’s sister fort, San Cristobal, is one of the largest Spanish fortresses in the Western hemisphere. Both forts are open 9 – 6 a.m. every day with admission prices varying from 3-5 USD. 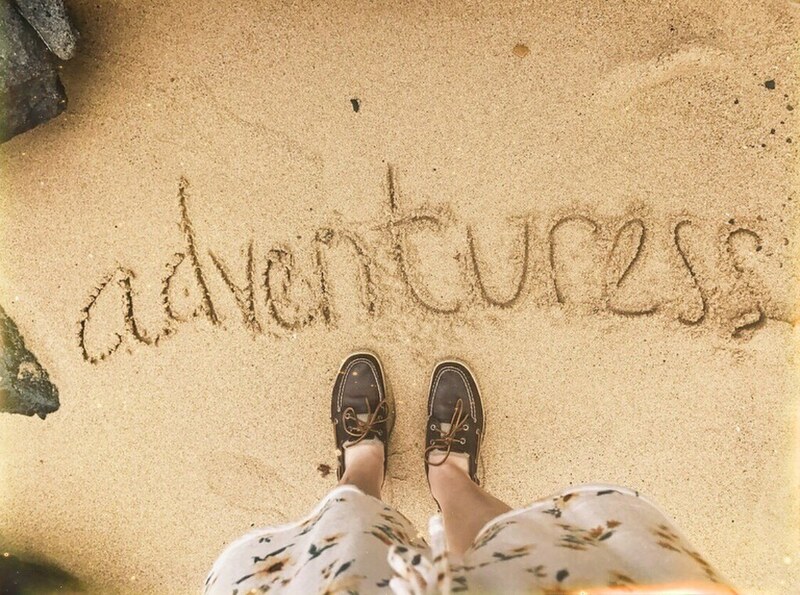 Personally, I found just as much enjoyment in wandering around the outside of the forts and taking in the views without paying for a more inclusive access tour. Tour Mosquito Bay! Don’t let the name keep you from visiting if you are an insect-fearing individual like me. This south Vieques beach is famous for its bioluminescence and really comes to life in the evening. If you are staying the night, I would make a trip to the bay at the top of the list for your nighttime plans, as the bay will actually glow because of the microorganisms that live there. 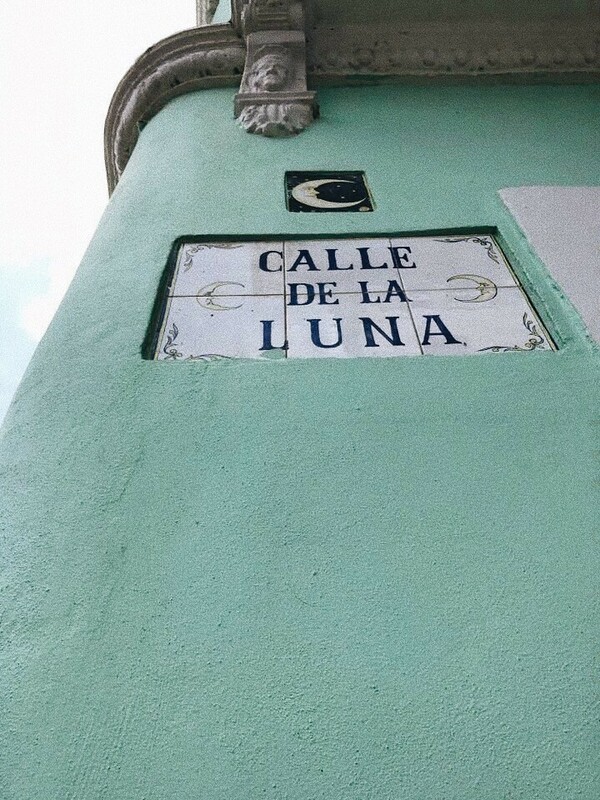 Do some shopping at Calle del Cristo! 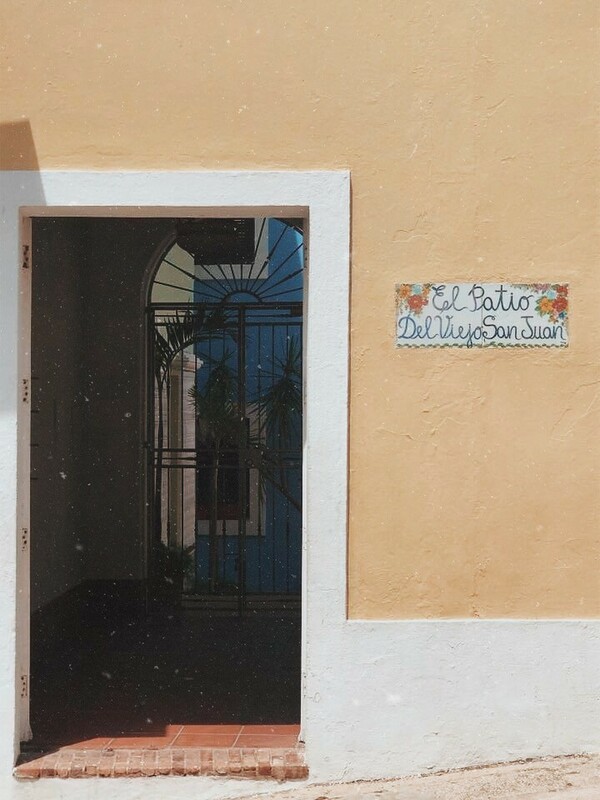 Old San Juan’s cobblestone street outlet shopping experience attracts a large amount of tourists each day, so if you aren’t up for the shopping crowds, it’s still worth stopping by just to admire Calle del Cristo for its traditional Old San Juan vibes. 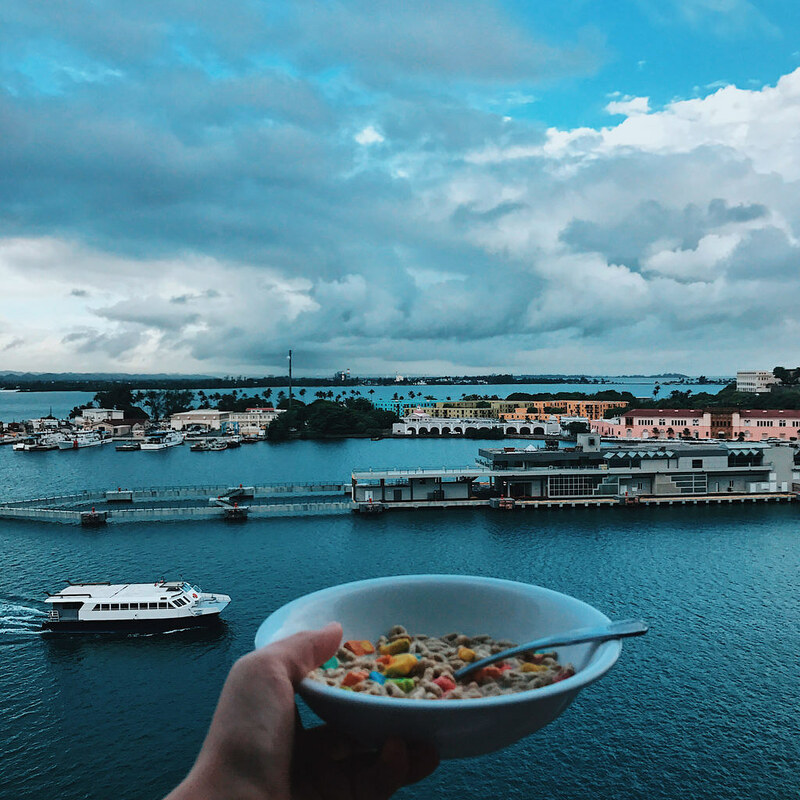 For just one day in Puerto Rico: If you are visiting Puerto Rico as a stop on a cruise (as many visitors happen to be), then you know you have a limited amount of time on the island. In this case, I highly recommend grabbing a seat on one of the city’s many tour buses. Trust me, the drivers will be right there waiting to try to convince you to ride with them and in my experience, they are very knowledgeable, willing to help you see/locate whatever you were hoping to visit, and can be quite comedic! 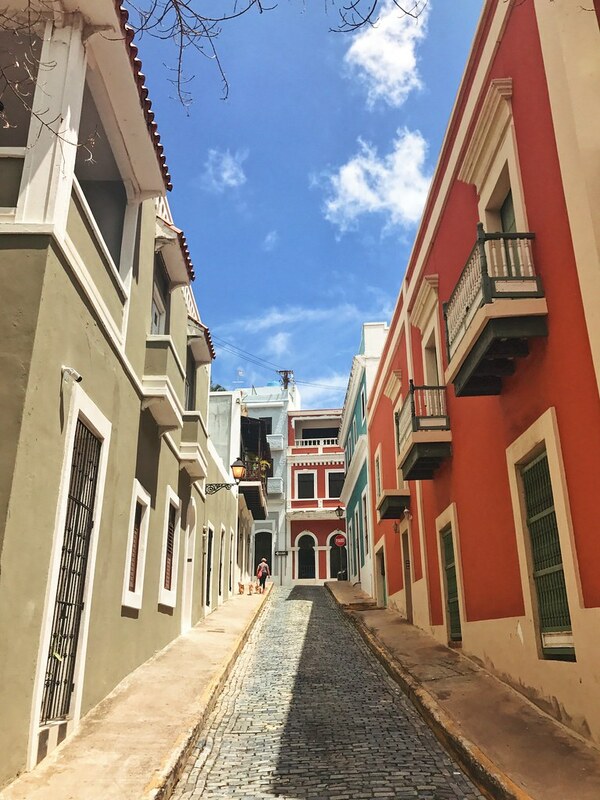 This is a fantastic way to see Puerto Rico’s top spots in a short amount of time. 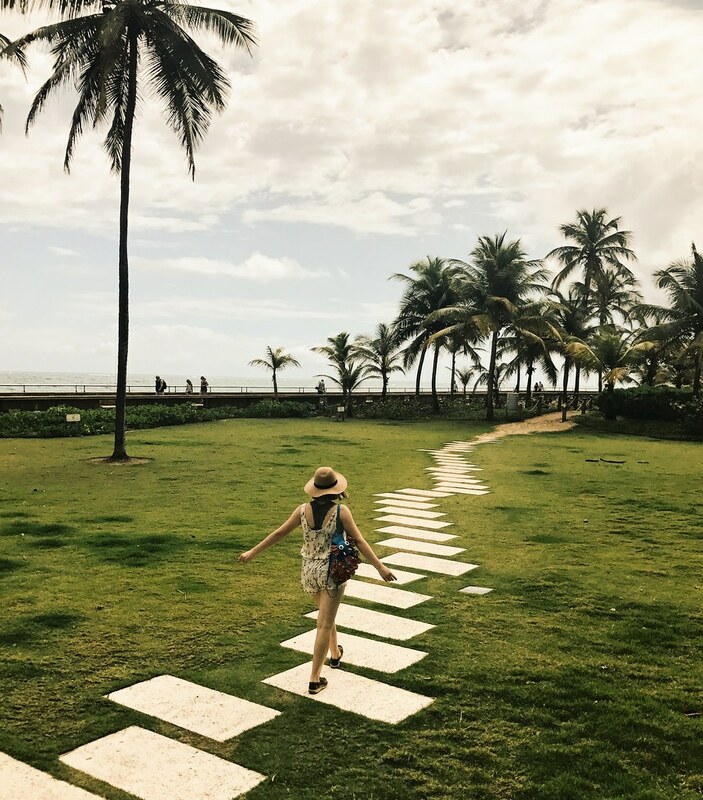 Edith’s Cafe – Perfect if you’re heading to Isla Verde beach, this little cafe offers classic breakfast options, reasonable prices, and the best plantains around. Casa Cortés Choco Bar – Chocolate themed restaurant … need I say more? 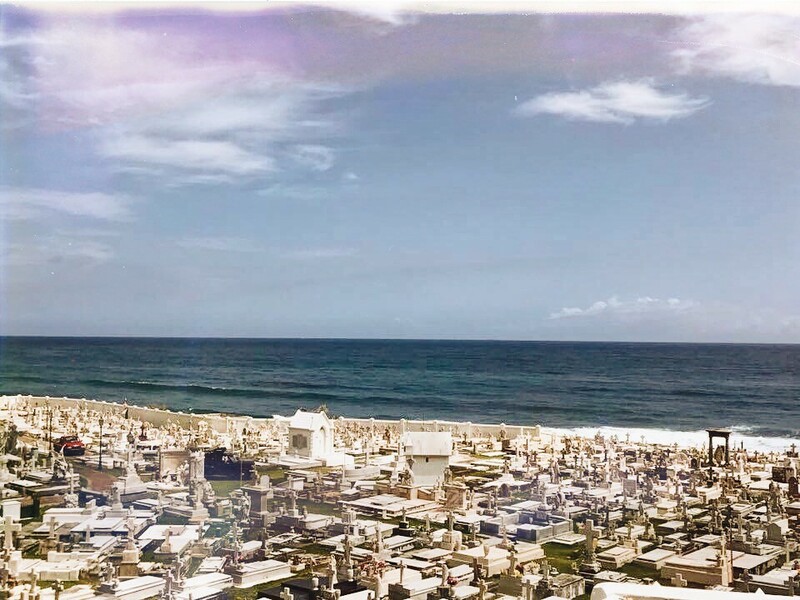 I still say that I left a piece of my heart back in Puerto Rico and consider it among my favorite places in the world. 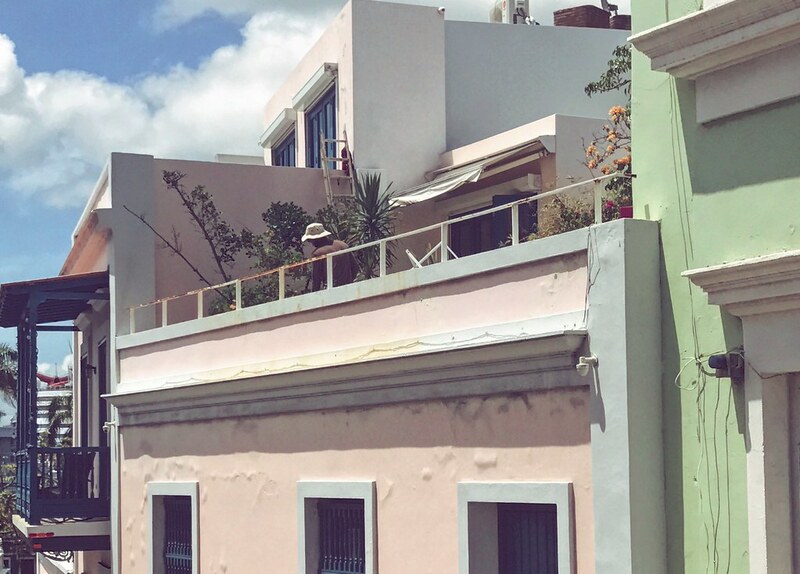 I hope this guide inspires you to visit the island and support its inhabitants in any way that you can.